We are Pennsylvania based and anytime we can give some support to artists/bands from our state, you know we will be on that. 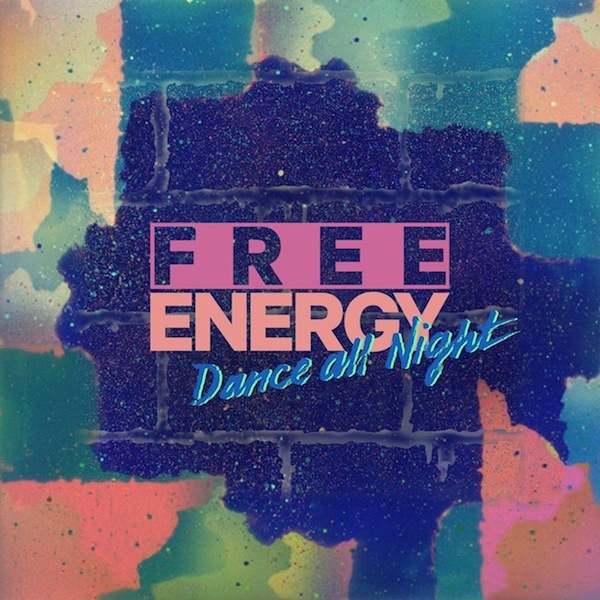 Philly based rock band Free Energy released a new song called "Dance All Night," which will be on their upcoming album Lovesign. This new record isn't set to be released until January 15th on their own label Free People, but they are offering this new single for free. It is a bit more relaxed and slower than previous cuts, but it is still a track to have in your collection.